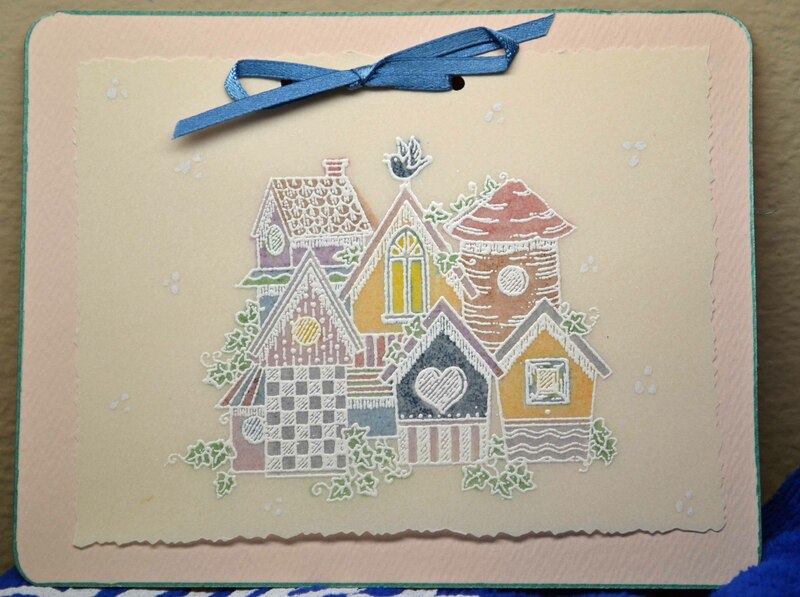 I’m having fun experimenting with Stampin’ Up’s new Swirly Bird stamp set (and the matching dies, of course!) 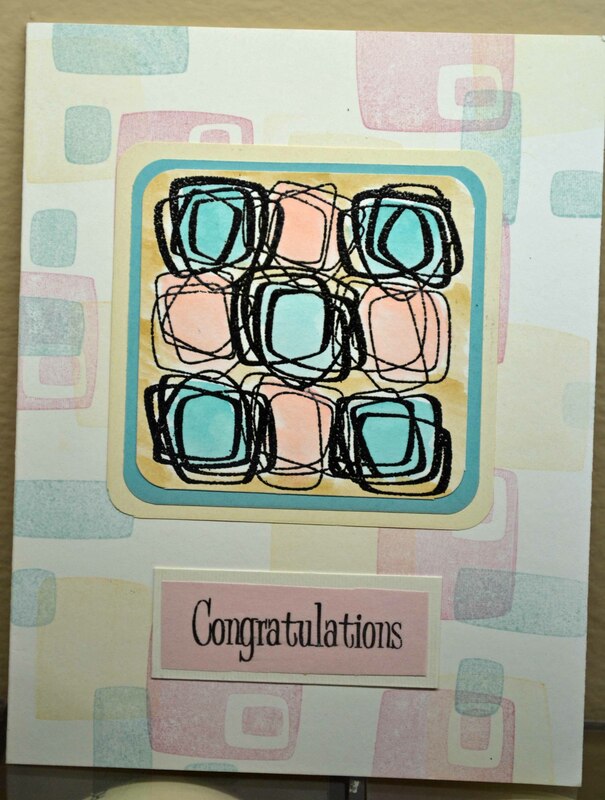 This stamp set has so many possibilities! 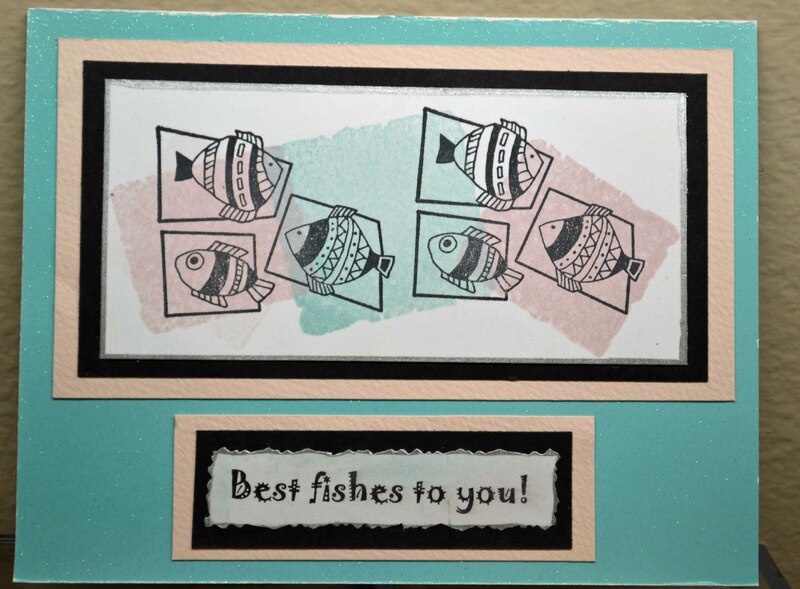 As you know, the first thing I do with any new toy, er, work product, is play … randomly stamping images on scrap paper, trying different colors, etc. Sometimes it works out, sometimes it doesn’t! The leaves were stamped first in Hero Arts Lime Green; my old (very old! Very, very old!) Marvy Matchable Bottle Green was used to stamp the veins. A dot of Ranger Stickles was added to the center of the daisies. 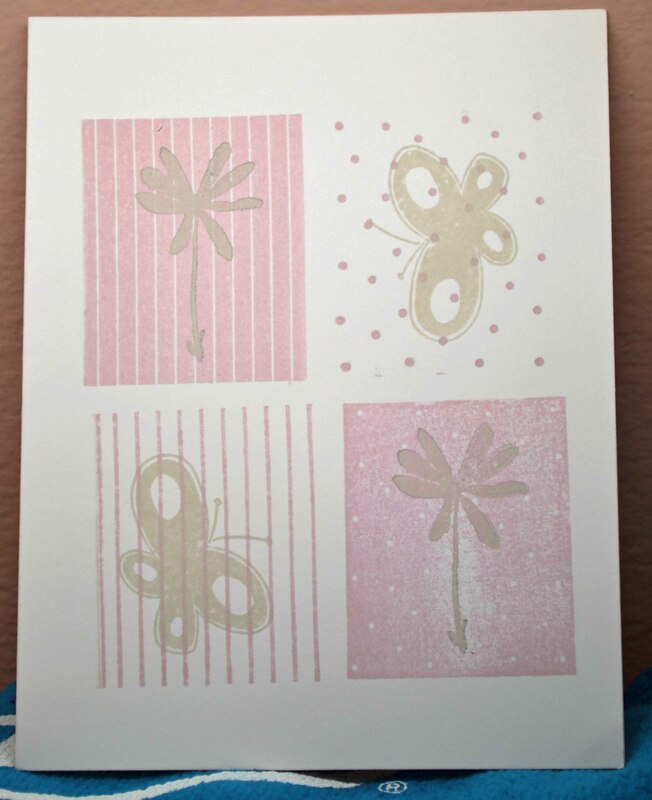 I used a very old gold inkpad to stamp the swirls (You can barely tell it’s gold!) 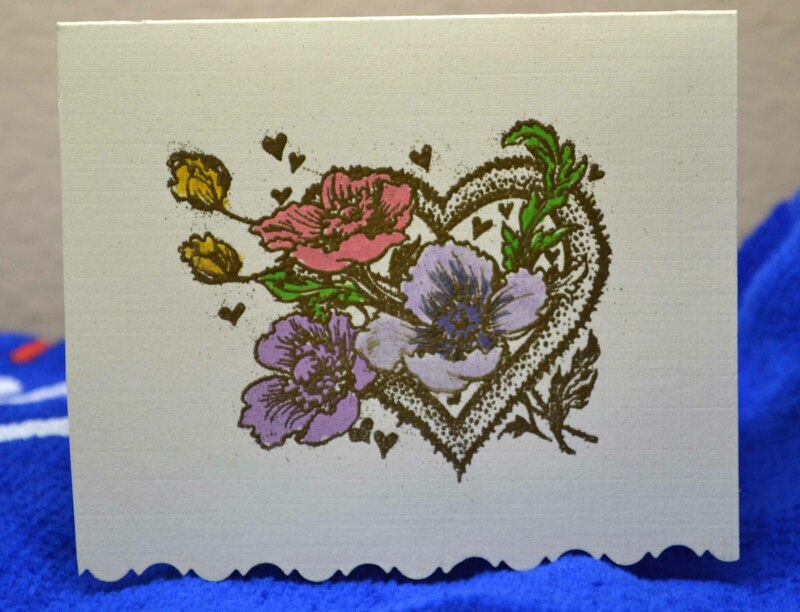 and added the smaller flower using ColorBox Stephanie Barnard bubble gum pink. The base leaves were stamped in Hero Arts Pastel Mint and the stem in Hero Arts Lime Green. The leaves were stamped in various greens, toped by that Bottle Green vein.